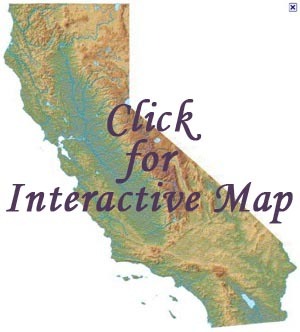 We have been studying the career paths of U.S. winemakers who are women, mostly in California, for the past three years (http://womenwinemakers.com/), and are extending this research to winemakers in Spain. Our first trip, in July 2014, was to the Rioja wine region where we had conversations with several of its women winemakers.i Our more recent trip, in April 2015, was to the Penedès, a wine region located in the autonomous community of Catalonia and a short drive west of Barcelona. We stayed at a small hotel in the town of Vilafranca del Penedès. This location was selected because it was an easy drive from the hotel to the wineries that we had arranged to visit well in advance. Appointments are required. We were fortunate to be able to schedule winery visits and conversations with five highly impressive women we identified through our research. These five women craft their wines at bodegas having varying levels of production and are involved in producing Cava, still wines, or both. Laura Tragant at Codorníu, Eva Plazas Torné at Vilarnau, Maria Elena Jiménez and Marta Casas at Parés Baltà, Mireia Torres Maczassek at Jean Leon Winery (and Torres Priorat) are the winemakers with whom we arranged visits and had our conversations. Each and every visit and conversation was truly memorable. The hospitality was exceptional and the conversations thoughtful and informative. The winemakers are all quite young, very talented, hard-working, focused, inspiring, and totally in love with what they do. Catalonia offers a diversity of terroirs that are suitable for growing a wide range of grapes and imbuing character to the wines that are produced. Sparkling wine as well as dry reds, dry whites, rosés, and dessert whites are made at wineries having productions ranging in size from well over one million bottles to fewer than 20,000. Perhaps most well known about Penedès are the Cava cellars where traditional methods are used to make white and rosé sparkling wines from the indigenous grapes of Xarel.lo, Macabeo, and Parellada and other varietals such as Chardonnay, Garnacha (Grenache), and Pinot Noir. We first visited the historic Codorníu winery, where Josef Raventós in 1872 crafted the world’s first méthode champenoise wines outside of Champagne, France. It is noteworthy that only sparkling wines produced in this way can be labeled as “Cava”, a term reflecting the fact that caves are used for the aging and preservation associated with producing it. Our second “Cava” visit was to Vilarnau, a smaller, modern wine cellar built in 2005. This was followed by visits to Parés Baltà, a family winery whose portfolio includes Cava sparkling wines and still wines, and to Bodega Jean Leon, whose portfolio includes only still wines, including Single Vineyard Wines (Vi de Finca in Catalan). Winemaking was not an intentional career path for Laura Tragant. She grew up in Barcelona in a family with little interest in wine and studied agricultural engineering at the Universitat Politècnica de Catalunya in Barcelona, where Laura said that she "discovered the wine world by chance." This experience led to her studying Oenology at the Universitat Rovira i Virgili in Tarragona (2006 - 2008). It was here that Laura realized her love for red wines. When it came time to do her required practicum in 2007, unlike classmates who had family connections in Spain's wine industry, Laura needed to look abroad. 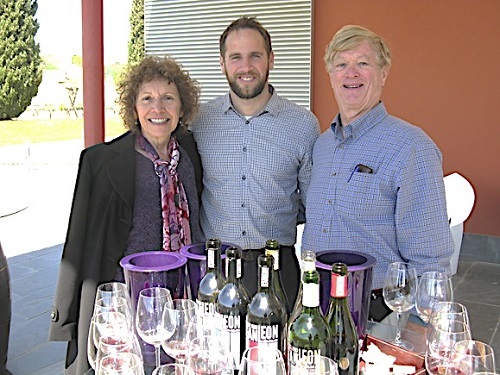 She decided on Artesa Winery in Napa because of its connection to Spain - the winery is part of the Codorníu Group - and its important location. Laura's placement at Artesa Winery turned out to be prophetic. Following a harvest experience in New Zealand (accompanied by her future husband), Laura was offered a position at Raimat, also in the Codorníu Group, and then a year later accepted a newly created position at Codorníu,ii where she now holds the title of Enóloga. In this position, she has successfully brought new ideas and a calm and quiet competence to all she does. 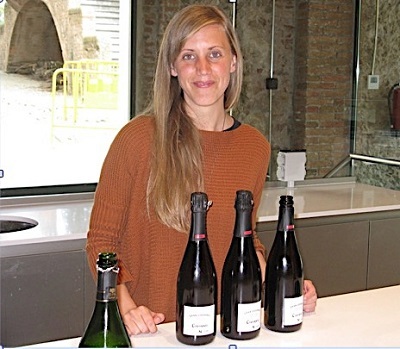 Laura not only heads up research projects focused on innovation and improved quality, including the experimental use of amphorae for aging wine, but also is the winemaker who manages the cellar, an unusual position for a young and charming woman. When asked what she most loved about her work, Laura said, "the first crush, the smell of the juice, the sense that 'here we are again!'" Laura feels supported and challenged in her work at Codorníu and looks forward to what the future will bring as her career progresses. Codorníu is a large and highly respected winery that produces only Cava. Laura is excited about the wines being crafted, many of which we sampled at the extensive and highly educational tasting we experienced during our visit. The tasting occurred in a lovely, spacious room not far from the "Winery Jaume", where the winemaking experiments are performed. A particular highlight was tasting three great single-varietal Gran Codorníu Gran Reserva Cavas (Pinot Noir, Chardonnay, and Xarel.lo), made in small lots in the Winery Jaume, and aged for seven years. Other favorites included the Codorníu Reina Ma Christina, Cuvee Barcelona, and Anna de Codorníu Brut Rosé. Two bottles of the excellent 2012 Codorníu Reina Ma Christina made their way back with us to California. Eva Plazas Torné was born in Sant Sadurní d'Anoia just as Franco's repressive regime was coming to an end. She feels fortunate to have had the choices not available to women born during that period. Growing up, she was introduced to the world of grapes and wine. Her grandfather had vineyards, and her father worked for wineries. Eva said that she "liked what she saw," but she was not sure she wanted to become a winemaker. Eva attended the Universitat Politècnica de Catalunya in Barcelona, where she studied agricultural engineering, and while in school worked with tourists interested in viticulture. This experience led to her enrolling in the Erasmus European Union Exchange Program in 1994 to study in Germany. While there, Eva not only learned German but also completed the final academic project, which fittingly was about corks, required for her degree. For the next two years, she studied viticulture and enology and earned her Màster de Viticultura i Enologia degree. In 1996, she began working with Vilarnauiii in a practicum role, and she has remained with Vilarnau ever since. Eva describes this longevity "as being in the right place at the right time." A few years earlier, Vilarnau had become a part of the Gonzalez Byass family of wineries, and there were plans to build a new winery. Eva and the Vilarnau technical team were asked to work on the project. Eva and other members of the technical team have had a central role over the years in the design and construction of the new facility, crafting its sparkling wines, and managing the 20-hectare Cava estate. Eva's background in agricultural engineering was well matched to the company's focus on sustainability and respect for the terroir and the environment. Eva now holds the title of Enóloga. Eva is very knowledgeable about all aspects of the winery and is understandably proud of her accomplishments at Vilarnau. In addition, she feels she had been able to establish a good balance between her career and her family. She and her husband have two children, ages eight and ten, and live in the Sant Sadurní d'Anoia area, close to their own parents. Vilarnau produces only Cava. We tasted several wonderful examples, including the Reserva 2012 Brut Reserva (a best value according to Eric Asimov last year) and Albert de Vilarnau Gran Reserva, its most exclusive Cava. Eva also makes a very special Cava from 100% indigenous variety Xarel.lo, 25% fermented in chestnut barrels that come from the Montseny forest in the Barcelona province. We brought home a lovely bottle of 2010 Vilarnau Gran Reserva Penedès. The story of Parés Baltà is like a fairy tale. Two brothers grow up on the old family estate of their grandfather, who is very wise. He understands the importance of bioorganic farming, sustainability, and talented oenologists. With his blessing, each of the brothers marries a woman who comes to love wine and becomes an accomplished winemaker. The two women work together harmoniously to craft the impressive wines of Parés Baltà, while the brothers focus on management and marketing. The two couples, their children, and the children's grandparents live happily ever after. 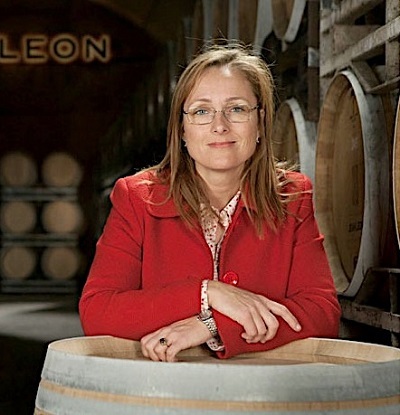 Maria Elena Jimenez who holds the title of Enóloga at the winery, obtained her degree in Chemical Engineering at Institut Químic de Sarrià in Barcelona in the mid-1990s. Maria Elena was working as a chemical engineer when she met and fell in love with her future husband, Joan Cusiné, who introduced her to the magic of wine. She went on to get a second degree in Enology at Universitat Rovira i Virgili in Tarragona and expanded her wine knowledge by travelling extensively to wine areas abroad. Upon her return, Maria Elena became involved in the family business, working as oenologist at the Parés Baltà winery. Born in 1976, Marta Casas is a few years younger than Maria Elena and also holds the title of Enóloga at the winery. Although she grew up around the grape growing of her grandparents, she chose Pharmacy as her major at the Universitat de Barcelona. During her studies, she met Josep Cusiné, who introduced her to wine, just like his brother Joan had done for Maria Elena. While still completing her degree in pharmacy, Marta began studying winemaking at Universitat Rovira i Virgili in Tarragona. Soon after graduating with her winemaking degree and a trip to visit the wineries in Australia arranged by the wise grandfather, she and Josep were married. The day we visited, Maria Elena and Marta took us on a tour of their vineyards as a way of helping us to understand the history and uniqueness of Parés Baltàiv and what they do as winemakers. All of their wines are certified as organic, and to quote them, "Wine quality depends on grape quality and the work of the winemaker who has to transfer the personality of the vine to the bottle." 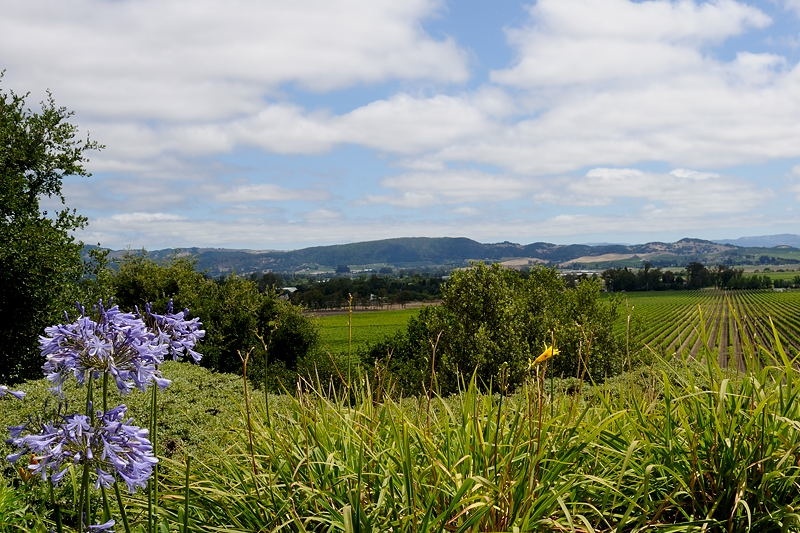 Their vineyards are located over five estates that have different microclimates and soils. 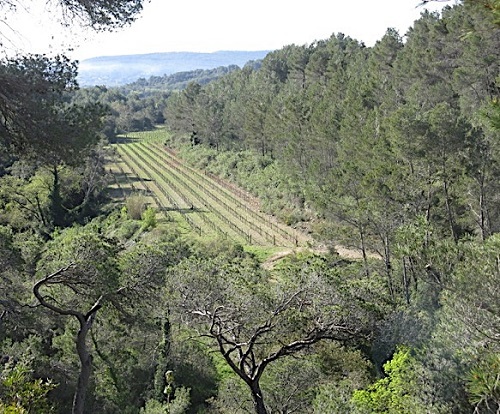 (The first photo in this article is of one of their vineyards.) Indigenous grapes like Garnacha are cultivated, as are other varietals such as Chardonnay, Sauvignon Blanc, Pinot Noir, Merlot, Cabernet Sauvignon, Syrah, and Tempranillo. Also made clear on our visit was the focus on innovation and experimentation, as Maria Elena and Marta are energetic scientists excited about trying new approaches. While touring the vineyards, we visited a recently discovered archaeological site where amphorae were produced over two thousand years ago. This finding led to their fermenting and aging wines in amphorae made with the clay coming from their property, an experiment that is currently underway. Always keeping quality in mind, their aim is to produce some of the best and most interesting wines in the world. To quote Maria Elena, "What gives me the most pleasure is having people enjoy our wines and letting me know that they do." We had the privilege of tasting several of their high quality wines and Cava that have received national and international acclaim. These included their Marta de Balta, Mas Irene, Mas Elena, and Cava Blanca Cusiné, and several wines that are the products of their experimental investigations. We brought back a bottle of 2009 Parés Baltà Marta de Balta and look forward to enjoying it. 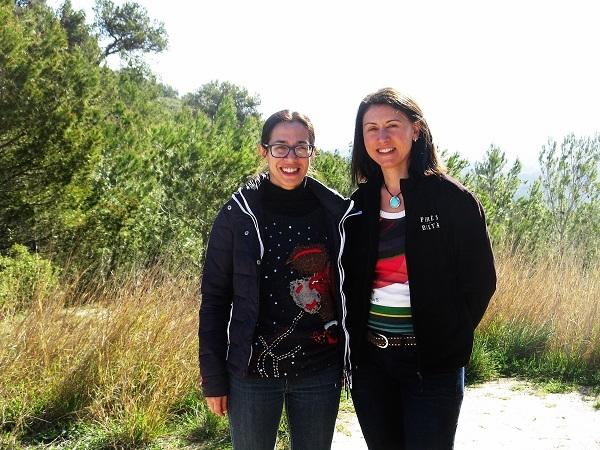 Maria Elena and Marta are completely involved in Parés Baltà, with the entire family sharing in the multitude of winery and vineyard tasks. Their positive energy and enthusiasm are contagious. Winemaking was likely an inevitable career path for Mireia Torres Maczassek. She was born in Barcelona in 1969 and grew up in a family in which nature was salient - as an inspiration for her mother's art and as a necessity for her father's vineyards. Her mother is a well-recognized painter, and her father, who initially studied chemical sciences in Barcelona and ultimately specialized in oenology and viticulture at the University of Dijon, is a well-known winemaker. Mireia attended the Institut Químic de Sarrià in Barcelona and graduated with a degree in Chemical Engineering in 1994, specializing in Analysis. The next year she moved to France to study oenology and viticulture at the Ecole Nationale Supérieure Agronomique de Montpellier. A few years later, after working for a chemical manufacturer of resins and flocculants, she decided to join the family company, where she thought she could better develop her scientific interests. She led the analysis laboratory for the company for one year and then was asked to head up its Research & Development (R&D) and innovation areas. In 2004, she became Head of Winemaking for the company, and over the next six-year period led many successful projects in the areas of winemaking and viticulture, including the development of Torres Priorat, which will be described in our forthcoming article on winemakers in the Priorat region. 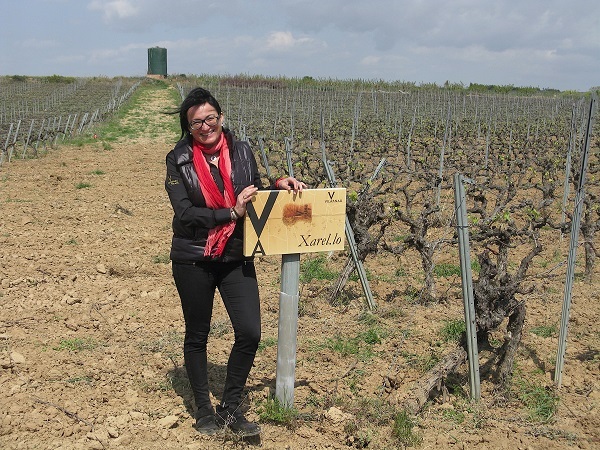 Mireia, who currently holds the title of Director of Bodegas Jean Leonv in Penedès and Torres Priorat, is an impressive winemaker and research scientist. We were able to visit both facilities during our visit in April. Doing so helped us to understand the breadth of her work and her passion for creating wines that are in balance with nature. Although Mireia was not available to meet with us at Bodega Jean Leon, we were left in the very good hands of her assistant, Asier Vivanco. The winery has an interesting history. It was founded in 1969 by Jean Leon, a friend of Mireia's father and creator of the now legendary La Scala restaurant, originally located in Beverly Hills and a favorite of Hollywood's movie stars. The winery was intended to be the source of the wines for the restaurant. Two years prior to Jean Leon's death in 1996, the winery was acquired by Bodegas Torres with the understanding that the family would continue his legacy of producing high quality wines, a promise that Mireia has met and continues to do so. Her single vineyard wines include Vinya La Scala Cabernet Sauvignon Gran Reserva and Vinya Gigi Chardonnay, among others. Our discussions about Mireia's career path took place over lunch at Mas Rabell, the historic Catalan country house that has been in her family for many years. The food was wonderful, of course, and the pairings with the Torres Priorat and Jean Leon wines excellent. What we most learned, having already read a great deal about the Torres family, was how likeable Mireia is! We talked about her wonderful children, her interest in psychology, and the goal we all have to live an authentic life. And naturally, we talked about wine. Bottles of Torres Priorat 2012 Salmos and 2012 Perpetual made the trip back to California with us, as did the 2001 Jean Leon Vinya La Scala Cabarnet Sauvignon Gran Reserva Penedès. Increasing numbers of women are earning degrees in agronomy and enology from Catalonian universities and finding positions in winemaking. The five women with whom we met all have degrees in fields of science followed by a second degree in viticulture and enology, and all have completed practicum or harvest experiences in countries other than Spain as is the case in the U.S. Similar to the situation in California, the talented women winemakers with whom we met are influencing the style and the quality of the wines produced. Nonetheless some cultural dynamics still at work in Spain, as in California, may make progress slower than it would be otherwise. To quote Eva Plazas Torné, "It is the same job for women and men, the same curriculum, but companies choose men. Women often need 'more' [than the comparable man] to be hired, be it communication skills, fluency in another language, or adaptability." She went on to say that, "today, the winemaker is more public, and people want to meet the winemaker. Seeing women in this role can help change stereotypic views." Laura Tragant noted that her company has recently promoted several women to high-level winemaking roles, and also that it is totally comfortable with women and men using its family-friendly policies. All this is to say, the future for women winemakers appears bright in Catalonia, and if these five women are an accurate indication, the future of winemaking is in very good hands. Content for this article came from our conversations with the winemakers and information they provided us about their wineries and wine region. i Click here for a Downloadable PDF of this article.